Is Homefront: The Revolution turning into vapourware? The very first Homefront had a lot going for it. A new take on traditional war shooters had Americans fighting out Korean occupation on their own shores, and while the actual game was contrived the narrative was a highpoint. The series has been toying around with a sequel for years now, which incidentally got caught up in not one, but two financial meltdowns. But it’s not gone just yet. After being sold off in the fallout of THQ’s demise, and then being resold after Crytek UK dissolved – the property found a new home in Deep Silve:, Homefront: Revolution is still, somehow, alive. The current-gen, open-world shooter has been hiding for months following Crytek’s closure, and it would’ve been safe to assume that the project was either lost in limbo or outright cancelled. That’s not the case, according to Deep Silver community manager Maurice Tan. Deep Silver has yet to update the release window for the game, which we’ve seen next to nothing of. 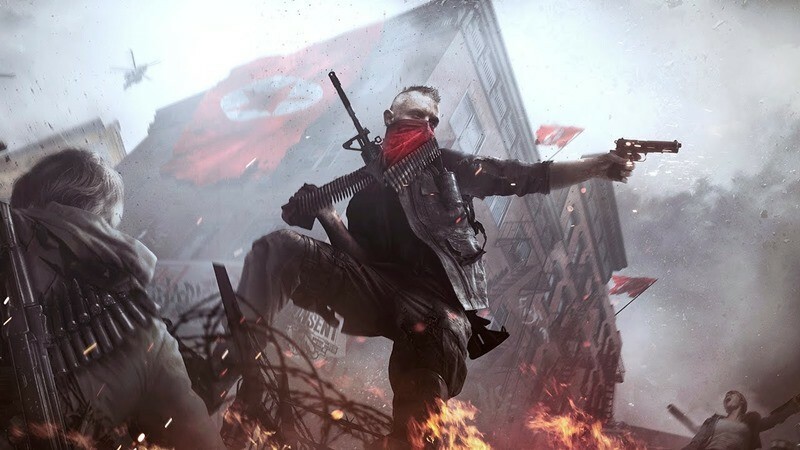 Right now Homefront: Revolution is still slated for a launch sometime this year, although I have a strong suspicion that’s not going to be the case in a few months. Games in as much turmoil as this struggle to even make it to shelves, never mind on time. And to be perfectly honest, I’, quite surprised Deep Silver still see some value in the franchise. The first entry didn’t perform that well, and while the concept was great the actual game was a little throw away. If Deep Silver really is transforming Homefront into something completely different, wouldn’t they just be better off as starting it up as a brand new IP?